In September 2018, Key Stage 4 expanded to four classes and is now based at the Ellen Tinkham School site at Wayside Crescent. Key Stage 4 has a Person-Centred Functional Curriculum that supports students to utilise the skills they have acquired as they’ve progressed through the school. They can then apply them in practical, real life situations. Students are supported in a culture of respect to begin to explore their future, developing independence and decision-making skills. Students have a core curriculum and are then supported to choose other subjects: these include; cookery; horse riding; karate; health and beauty; art; gardening; gym; rural skills; walking; media; outdoor education; textiles; music and drama. 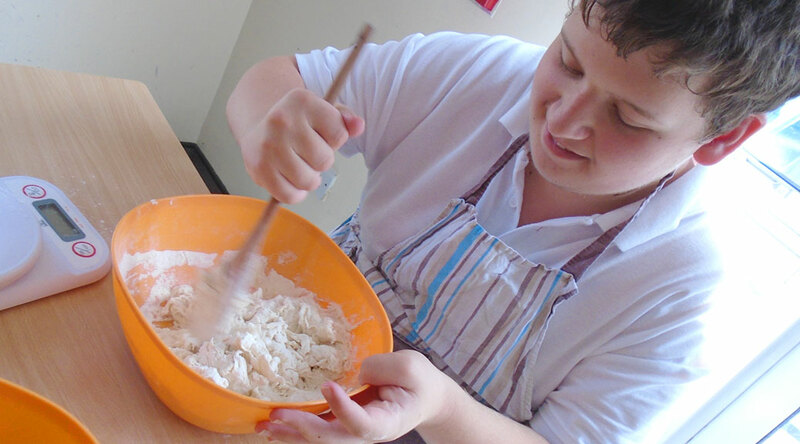 Where appropriate students are entered for formal accreditation with the Edexcel through the Functional Skills of Mathematics, English, ICT and BTECs in Home cooking skills & Construction. and the Duke of Edinburgh award scheme. Students explore the world of work through either on site work-related learning or work experience and placements, including Pizza Hut, Morrisons, Crealy Park, local community cafés, community centres and charity shops. 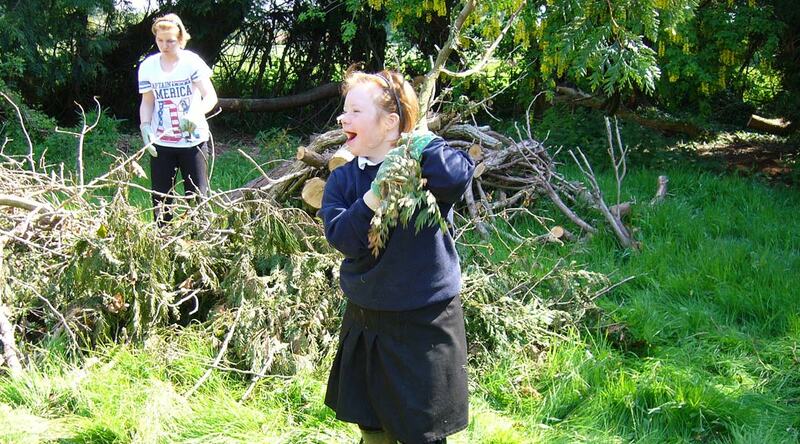 Social skills are developed and embedded through a variety of residential opportunities which take place each year. These have included trips to Paris, Poole, The Calvert Trust, skiing, and the National Trust Bunk House working alongside the local Rangers. Upper school students are given the opportunity to attend a Summer Ball at the end of each year, giving them the chance to experience a key life event like their mainstream peers.